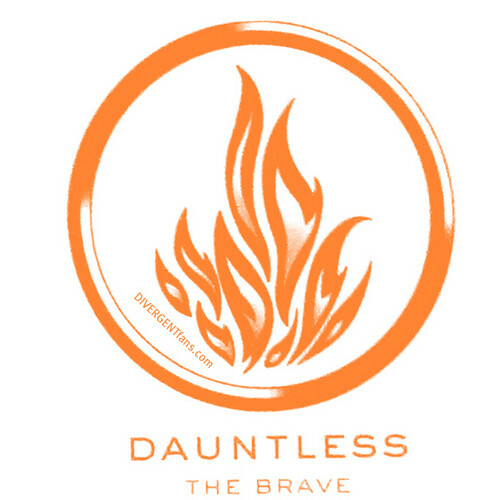 Faction Symbols. . Wallpaper and background images in the Divergent club tagged: divergent trilogy factions abnegation dauntless amity candor erudite.